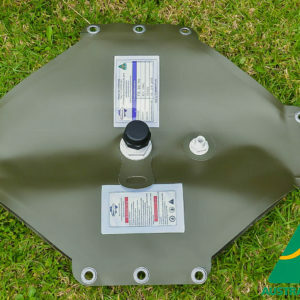 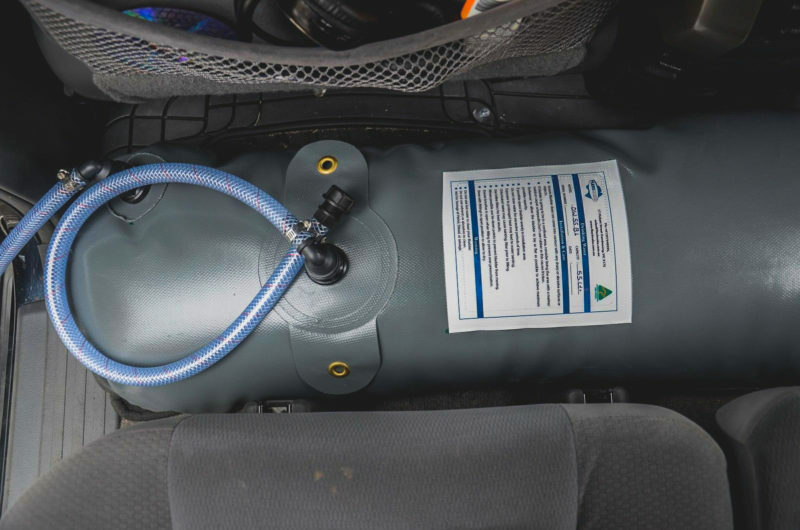 The 55 Litre Low-profile box tank is our second smallest 4×4 bladder designed to fit behind the driver and passenger seat in the rear foot well. 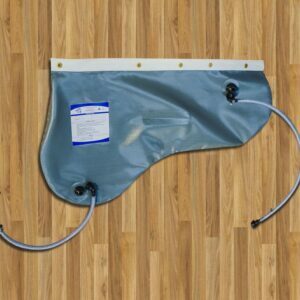 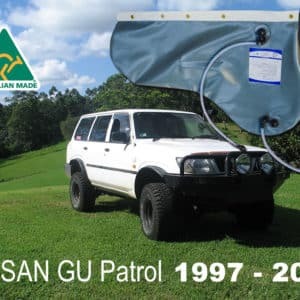 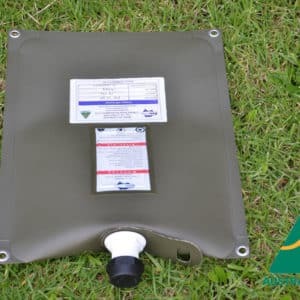 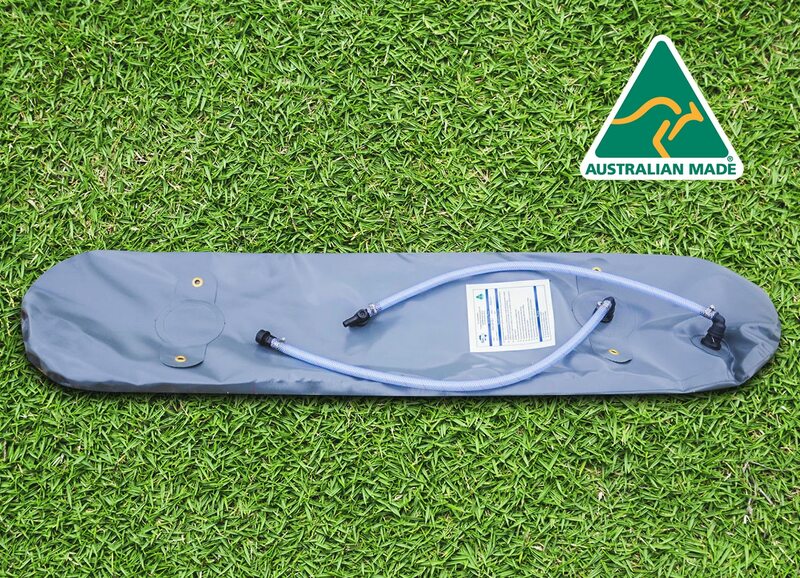 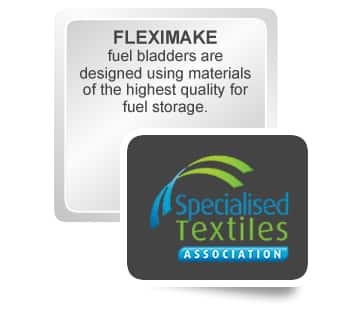 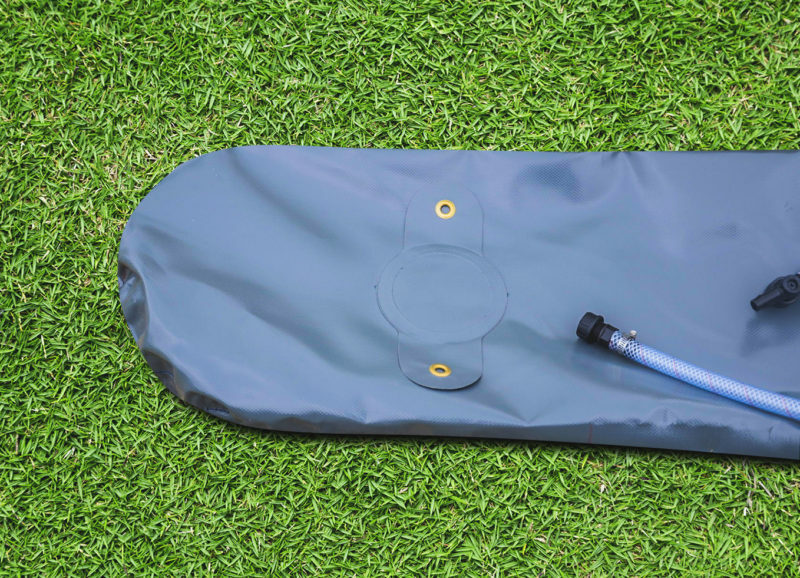 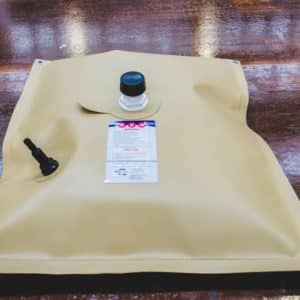 This bladder is perfect for a couples long weekend away and those who need to transport water to their caravans at remote sites. 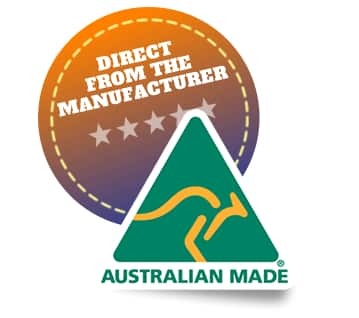 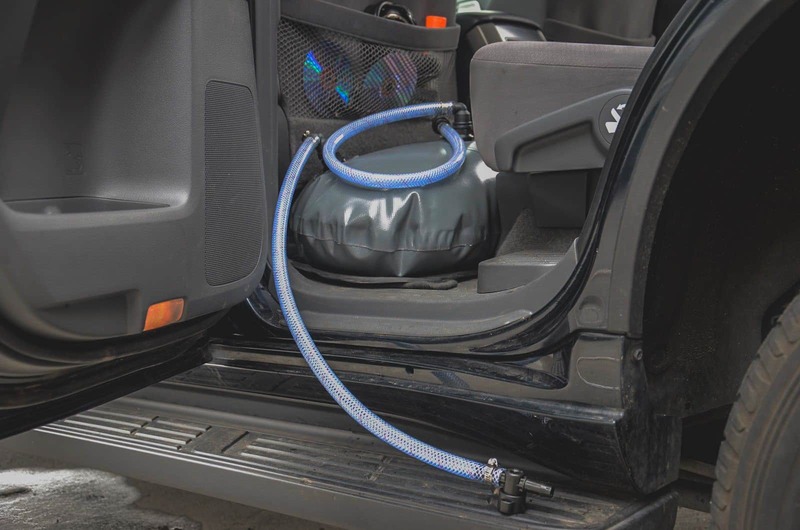 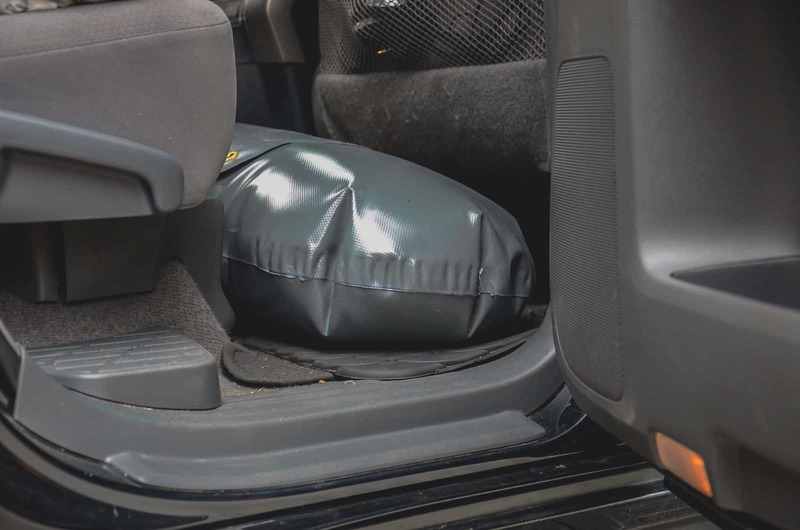 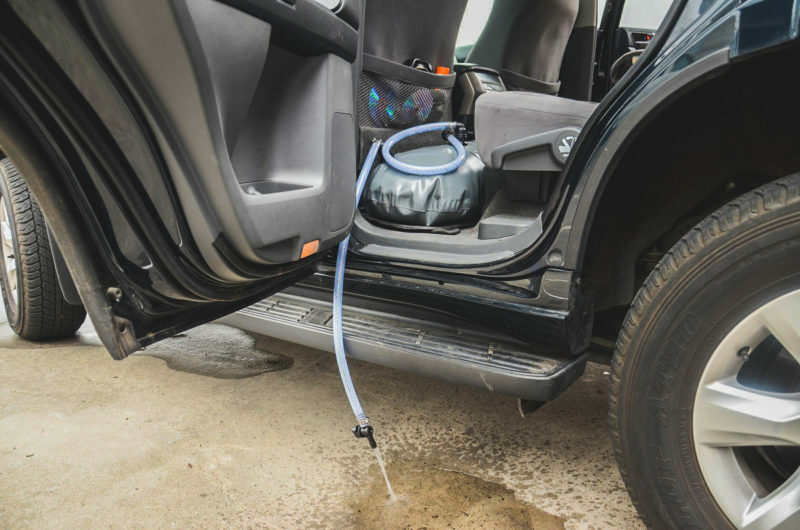 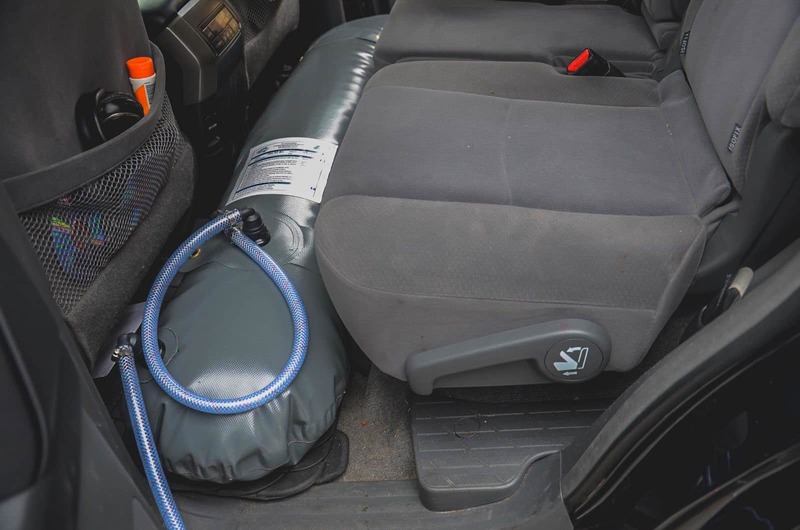 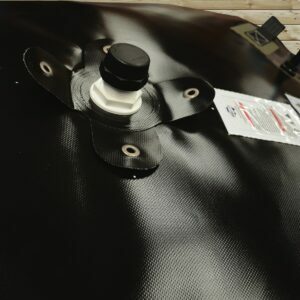 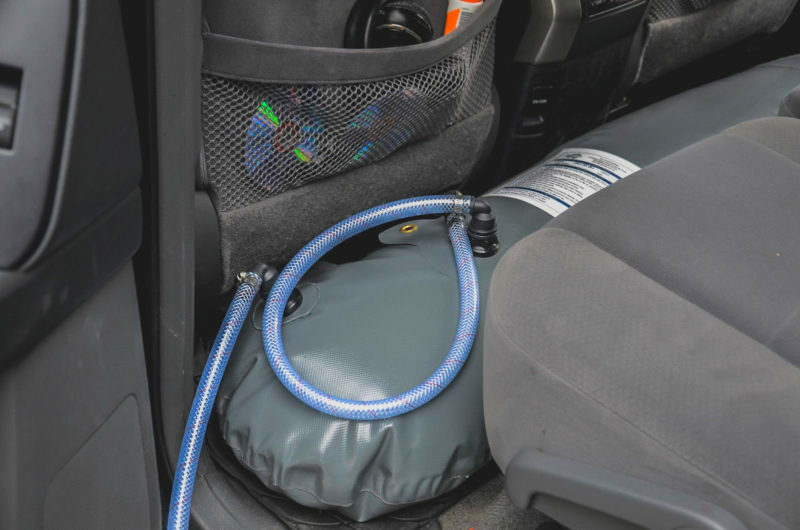 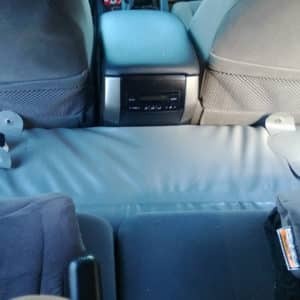 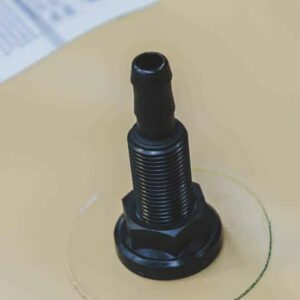 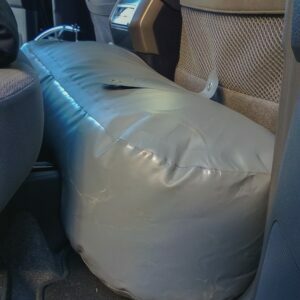 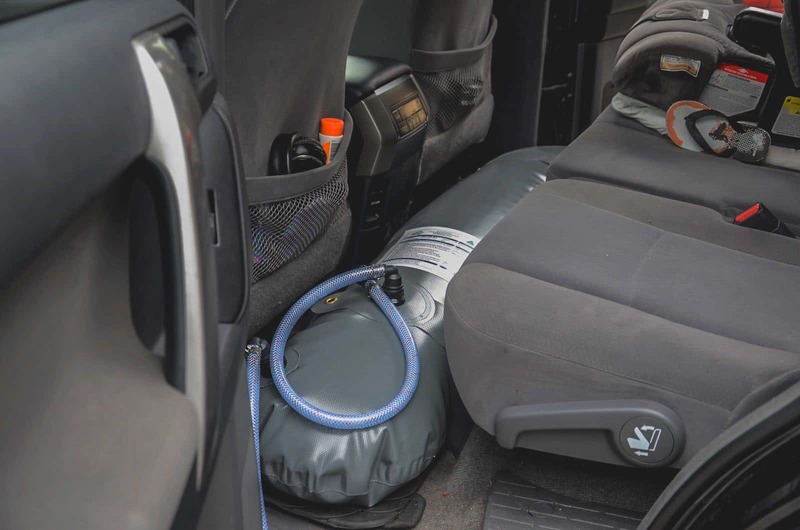 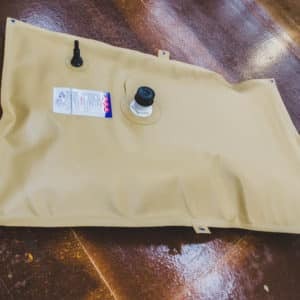 The 55L bladder like its smaller brother comes with a 13mm inlet/outlet as well as a 13mm breather designed to be filled from a tap, reducing the chances of your vehicle getting wet. 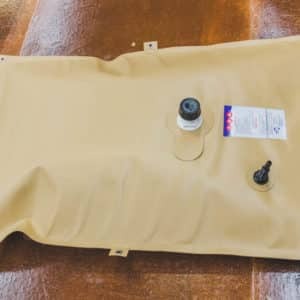 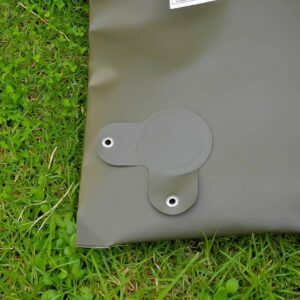 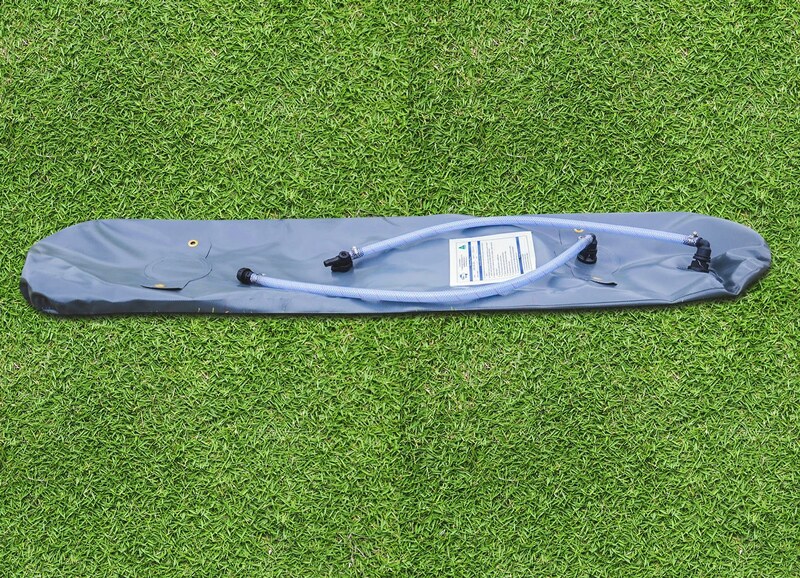 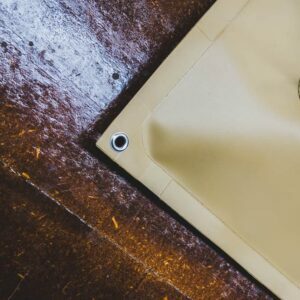 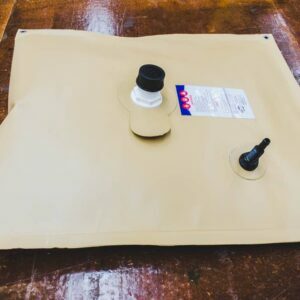 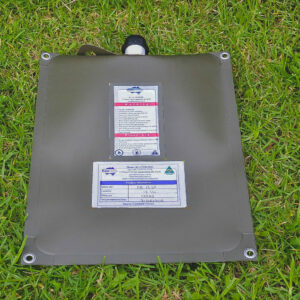 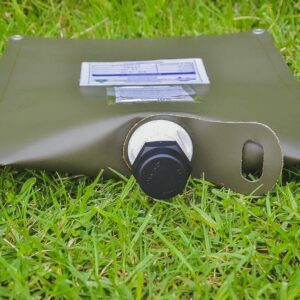 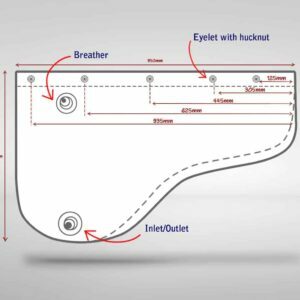 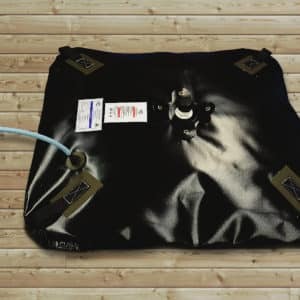 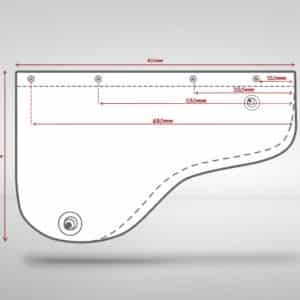 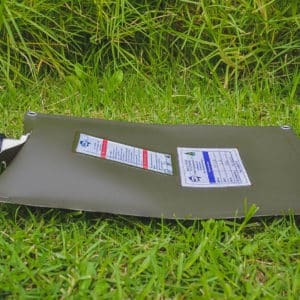 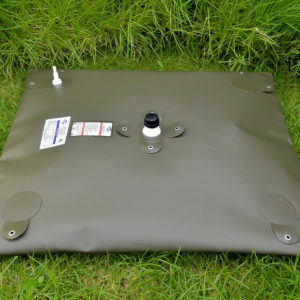 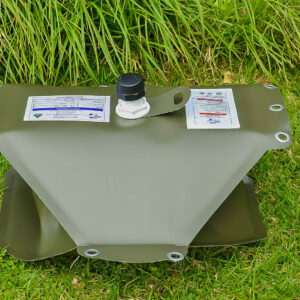 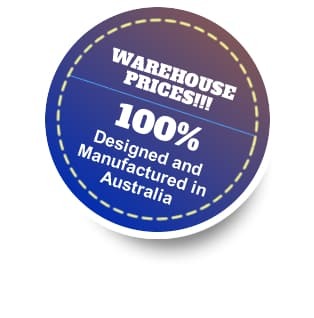 The 55 Litre Low-profile box bladder comes in our standard 900GSM Grey Material and fitting placement can be changed upon request at no additional charge.